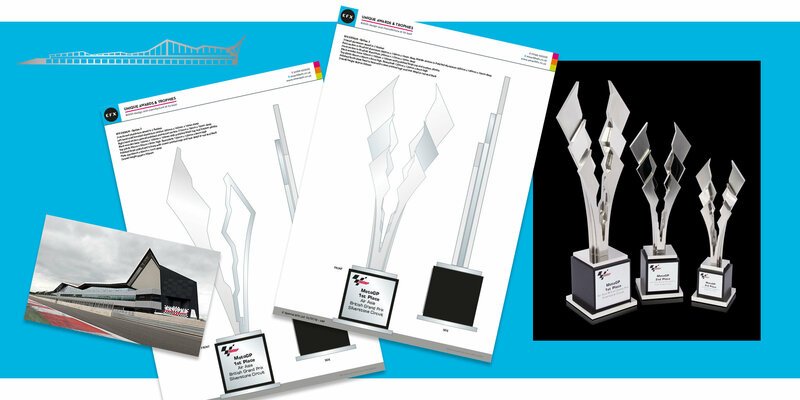 Our EFX design team is expert at designing something special, just for you. 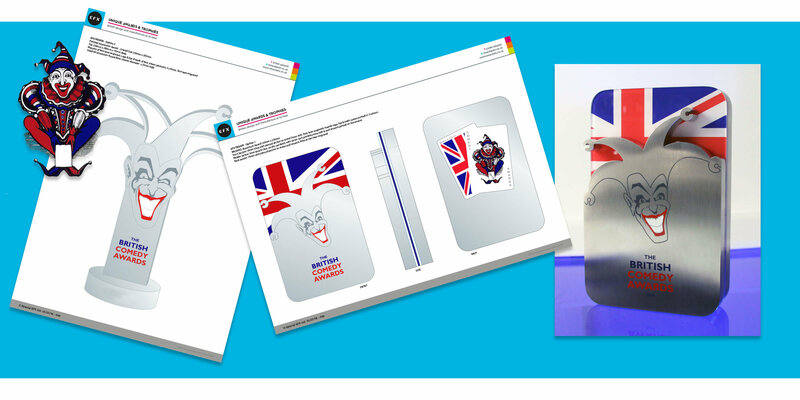 Brimming with ideas and aided by a myriad of Macs, PCs, 3D scanners, printers and photography equipment, the Studio will create bespoke award designs inspired by your logo or event theme and tailored to meet your budget. 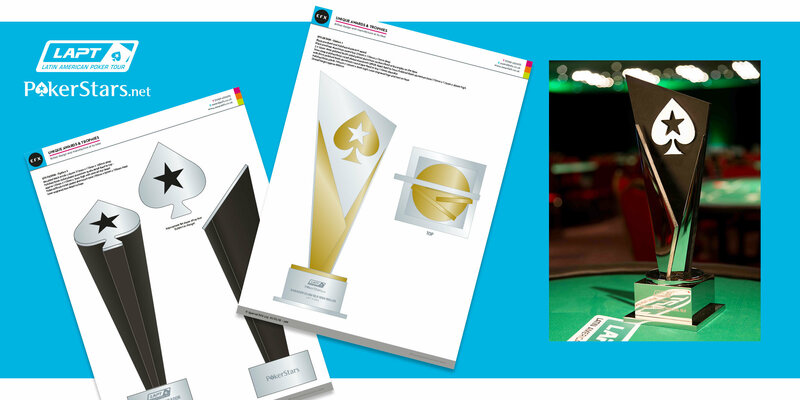 Trophy designs can take many forms and we work in an enticing variety of materials, including metals, acrylic, crystal, wood, slate, sandstone, resin and recycled plastics. 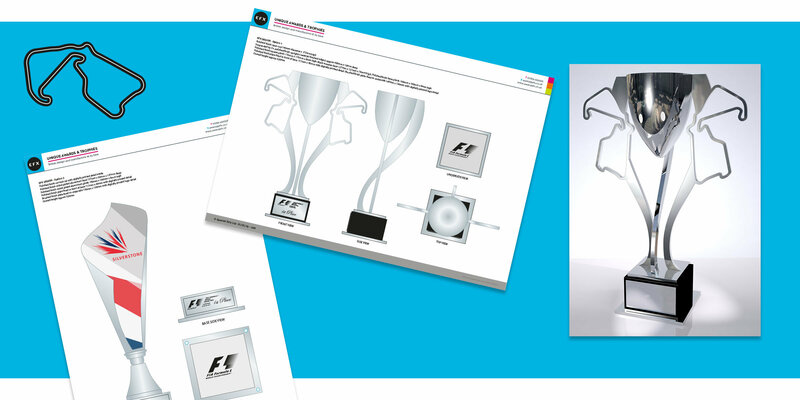 Looking for an original trophy design? 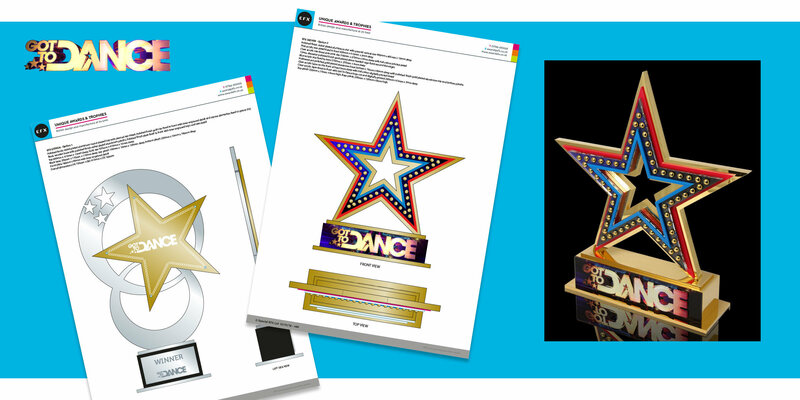 The EFX design team will ensure your awards and trophies have that extra star quality.